Just spend a minimum RM50 in single receipt with your AEON Card or New AEON Card at any petrol station nationwide. Visit AEON Malaysia website for more detail. 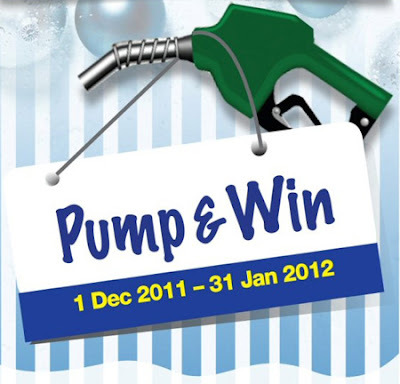 Hot news: Test drive a Volkswagen and you might win an iPad 2!